A few hours ago, the president of Venezuela, Nicolas Maduro Moros, made a television announcement to the country in which he revealed new economic policies framed in what he described as a comprehensive plan to restore the country’s financial stability. 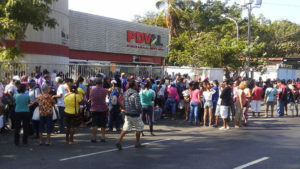 In recent years, Venezuela has experienced an inflationary spiral that is close to reaching 1 million percent, and the Venezuelan government has tried to alleviate the financial crisis and the scarcity of products with assistance measures such as the issuance of ” coupons ” to Venezuelans (gifts of money) or food sales programs at derisory prices compared to those of the traditional market (CLAP). The government has also assumed the costs of virtually all public services. In Venezuela, electricity, water, telephone, internet connection, the subway system, children’s and university education are practically free of charge. 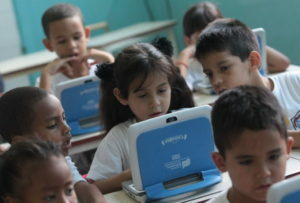 However, the fall in oil prices, the economic sanctions against the Venezuelan people promoted by the United States and certain multilateral organizations, strict exchange control, an excessive dependence on oil without alternative industries, added to the levels of corruption that are among the highest in the world have generated a crisis in the country that is difficult to overcome. 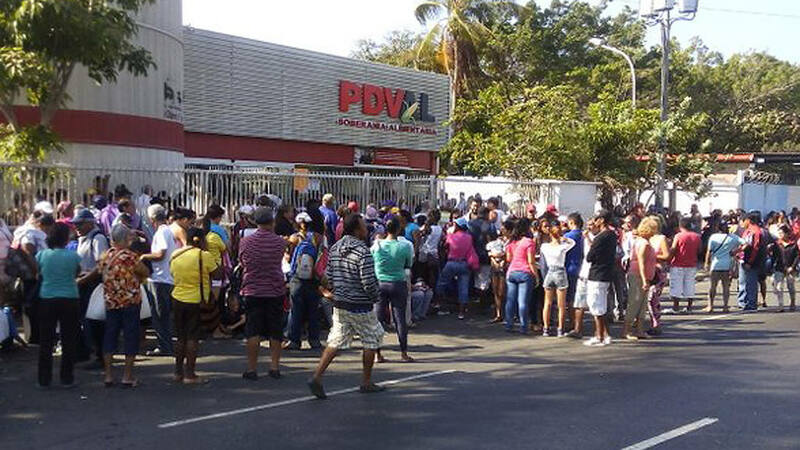 Due to the levels of extreme inflation in Venezuela, prices were handled in enormous quantities. 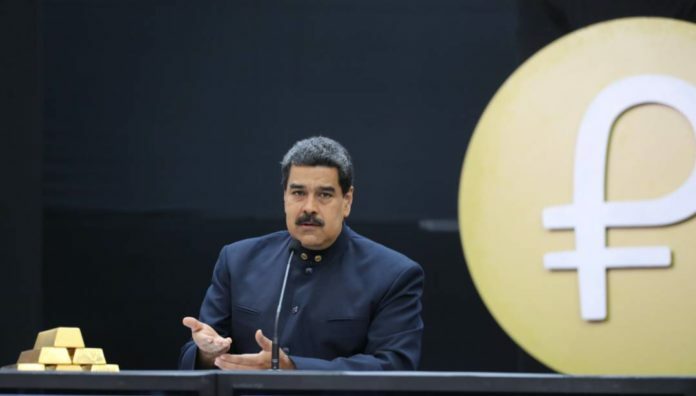 President Nicolas Maduro commented that the Sovereign Bolivar would slash five zeros to current amounts, which seeks to facilitate the calculations at the time of making transactions. I n turn, in theory, Petro would be anchored at 1-to-1 to the value of a barrel of oil on the primary market and then be freely speculated on the secondary market. If so, the cryptocurrency would become a kind of economic reference in which the value of the currency would not depend on a black market or a government-imposed exchange control but would have a determination in the cost of the oil (the country’s primary export commodity). Maduro also commented that they would be working on a mechanism to exempt from taxes those who are willing to invest in specific strategic items. The President also gave some indications of studying the creation of a law to eliminate exchange control through the use of cryptocurrencies. He commented that these changes seek to diversify the economy of the country dependent exclusively on oil. The use of petro as a legal tender cryptocurrency would be a step forward in terms of crypto adoption. The United States has already warned that Petro is a strategy to avoid the sanctions and embargoes they have imposed thanks to the control they maintain over the nation’s bank accounts in American Dollars, so the future of Petro is in the midst of a political war that is not over yet.